WHAT do investors in Germany and the US know? asks Adrian Ash at BullionVault. 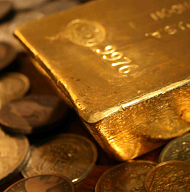 While world stock markets rallied last month from their steepest drop since New Year 2016, private-investor interest in gold bullion worldwide eased back as prices slipped, with the number of active traders falling to a two-year low as a proportion of existing owners. 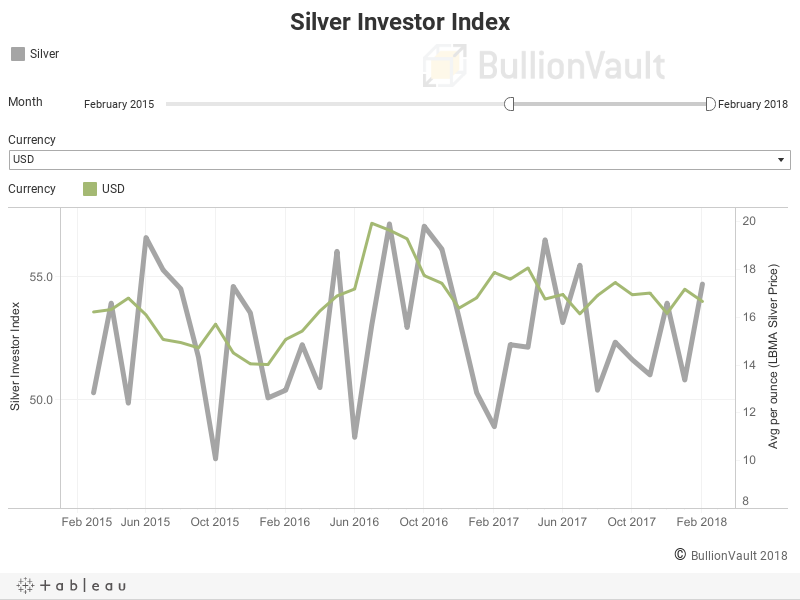 Yet the number of investors starting to use BullionVault for the first time rose sharply in Germany and the US, rising 23.5% and 39.6% respectively in February from the previous 12-month average, both reaching the highest level since January 2017. 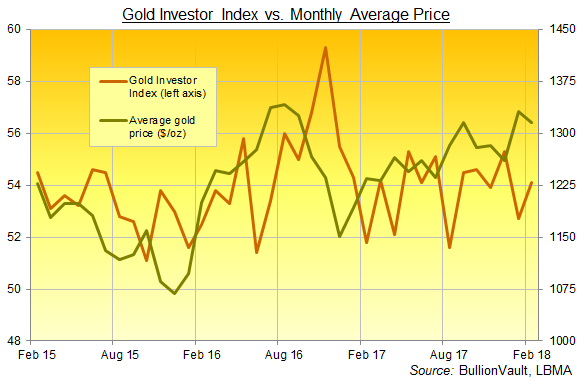 That relative strength among buyers versus sellers pushed the Gold Investor Index up to 54.1 from the 5-month low of 52.7 reached in January. This unique measure of private-investor sentiment would read 50.0 if the number of buyers across the month exactly matched the number of sellers. 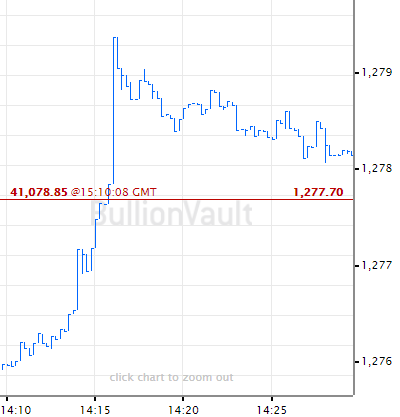 With gold prices averaging a drop of around 1.0% last month for US Dollar, British Pound and Euro investors, the number of gold buyers on BullionVault – the world's largest online platform for physical precious-metal investing – slipped 3.1% overall from January to the fewest since August. The number of sellers meantime dropped 38.2% to the fewest since October, pulling the total number of investors who ended February with more or less gold than they began down to 9.5% of existing gold-holders – the lowest proportion since prices set multi-year lows at the end of 2015. So this winter's mini-crash in equity prices has so far failed to shake the global gold market out of its torpor. But existing owners are increasingly reluctant to risk trading out given today's broader investment outlook. 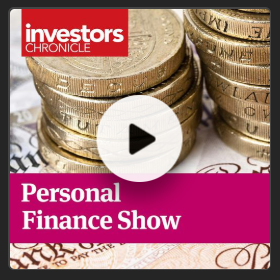 These lower prices are also proving attractive to new investors wanting to cut their exposure to other, more inflated assets and looking to buy gold as portfolio insurance. February's sell-off in world stock markets saw Germany's phenomenal private investor interest in gold expand further. More significant is the sudden inflow of new US money. Retail demand for US coins and small bars collapsed in 2017, but the 'Trump slump' among serious US investors wanting to diversify with gold looks like it may be slowing, if not reversing. 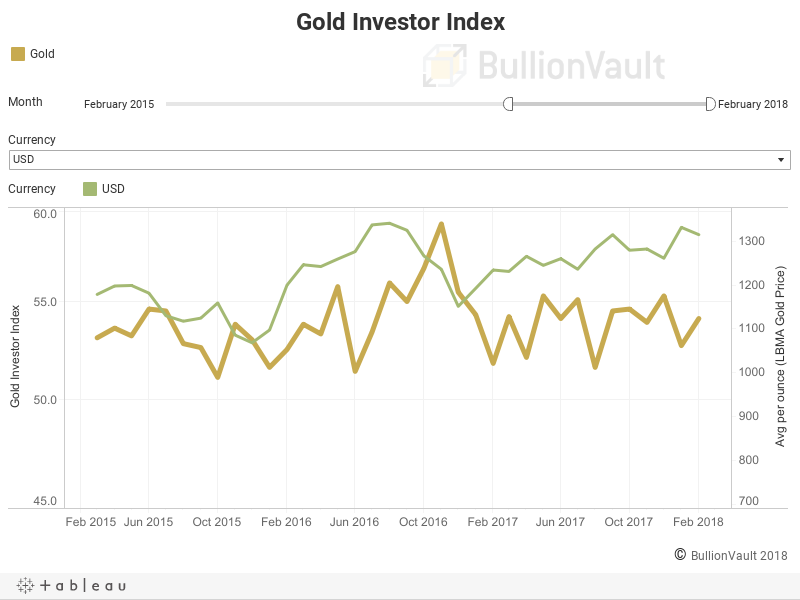 Globally the number of investors starting to use BullionVault for the first time edged 1.8% higher in February from the prior 12 months average. 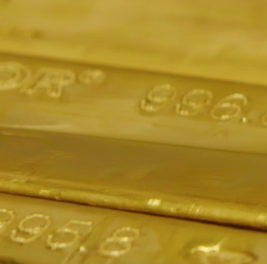 By weight, customer gold holdings – stored securely in each client's choice of London, New York, Singapore, Toronto or Zurich – recovered almost all of January's 123 kilogram outflow, rising within 14kg of December's all-time high above 38.7 tonnes. Private-investor activity in silver was meantime firm overall, with the number of investors choosing to start, add to or reduce their holdings equating to 11.0% of existing owners. With silver losing 3.0% in US Dollar terms last month, the number of buyers rose 19.4% while the number of sellers sank 45.5%. 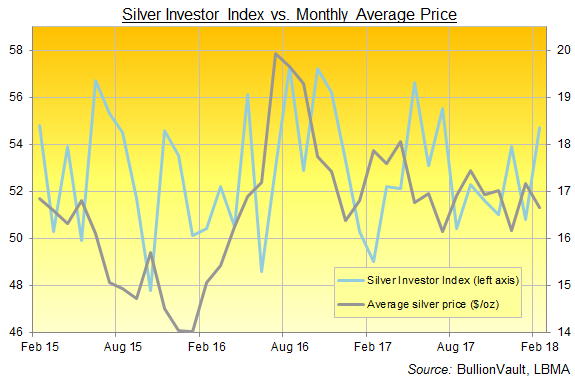 That saw the Silver Investor Index rise from January's near-balanced reading of 50.8 to reach 54.7 – the highest level since July, with the sharpest month-on-month increase since May 2017. Priced in British Pounds the drop in silver was more dramatic still, falling back last month to pre-Brexit referendum levels, while the silver price in Euro terms recorded its lowest month-average since the 6.5-year lows seen at the start of 2016. Does that offer a bargain? BullionVault users think so. In aggregate they grew their silver holdings by 3 tonnes in February to a new record of 703.5 tonnes.